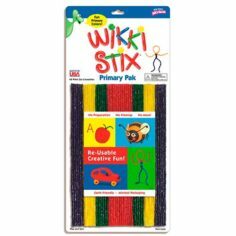 Wikki Stix are made of yarn and food-grade non toxic wax. They have been manufactured in the USA for over twenty years. 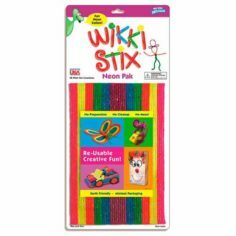 Slightly tacky, they stick to virtually all smooth surfaces and can also be assembled into 3D models. 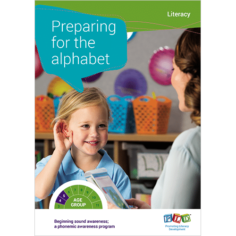 Great for arts & crafts, quiet play, play dates, travel. Stimulate imagination. No right or wrong way to play. Contain no latex, gluten or nut. 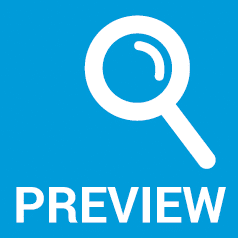 See downloadable product sample pages for a full leaflet including safety certifications. 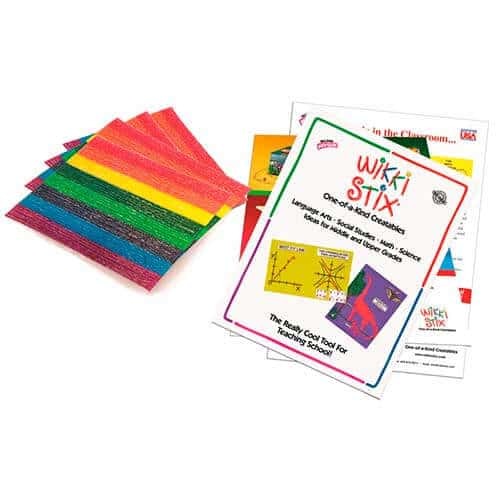 192 Wikki Stix in 8 colours in a no frills packaging. 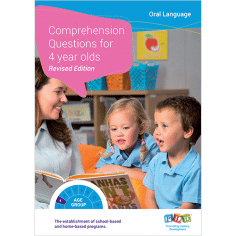 This product is great for groups, classrooms, educators and professional uses (OT, etc. ).